75th Rally of Poland ended another season of Polish Rally Championship. It has been another good year for Rallytechnology team. In Mikołajki the team of Rybnik has sealed the Polish Champion’s title for the fourth time in a row in the sponsored teams’ classification! 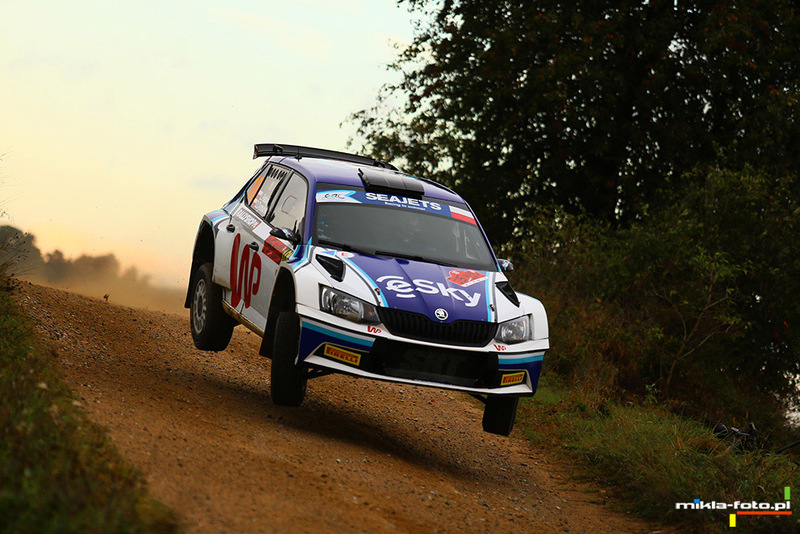 This year’s Rally of Poland was a joint round of Polish as well as European Championship an. Łukasz Habaj with Daniel Dymurski were the highest classified competitors of Rallytechnology team, with their second position in the Polish Rally Championship classification. The crew of Peugeot 208 R2, Grzegorz Bonder with Jakub Gerber arrived at the finish line on the second posi-tion in the fourth class and in 2WD class. Unfortunately, other our crews had less luck and due to crashes and technical defects cannot call this rally a success. 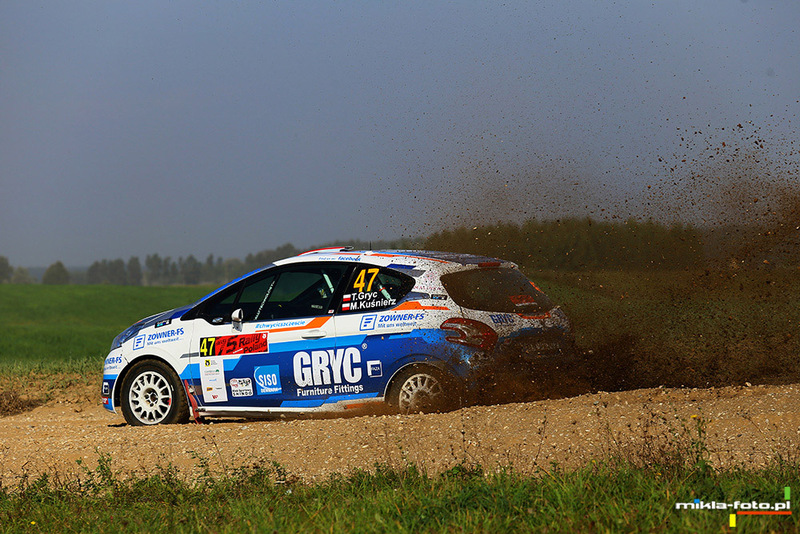 During the seven rounds of Polish championship, Rallytechnology team has collected 332 points. It is as many as 146 points more than the second team in the classification. 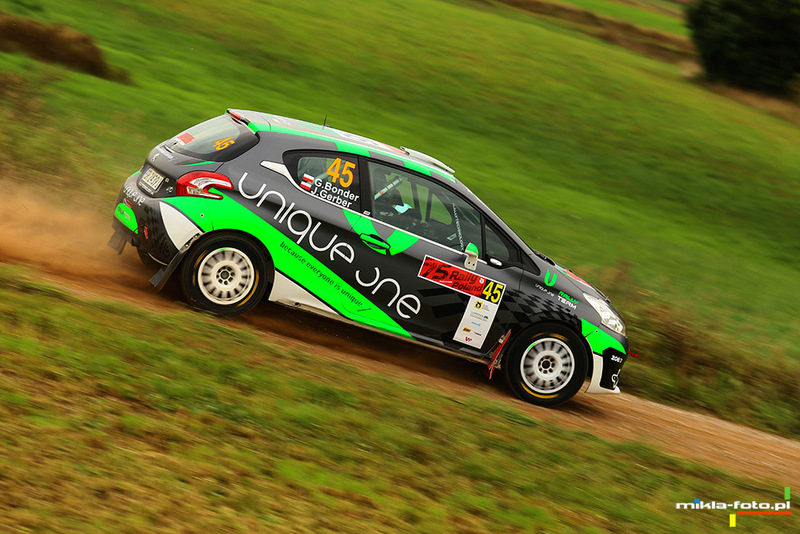 Also, Rallytechnology Jun-ior Talent Team fellow, Kacper Wróblewski has had a very good season. This young driver along with his co-driver Jacek Spentany won in this season Polish Champion title in 2WD and in class 4.